North Flushing Study Area Proposed Zoning & Land Use used with permission of the New York City Department of City Planning. All rights reserved. Residents support City Planning’s proposal to use lower density and contextual zoning districts to limit out-of-character development. On April 22, 2009, the City Council approved the Department of City Planning’s rezoning proposal for more than 250 blocks in northeastern Queens, and the creation of a new citywide R1-2A contextual zoning district. The North Flushing rezoning plan, undertaken in response to requests from local council members, Queens Community Boards 7 and 11, and local civic groups, impacts five neighborhoods: North Flushing, Broadway-Flushing, Bowne Park, Auburndale, and Bayside. The rezoning area is generally bounded by 25th Avenue to the north, Northern Boulevard and Depot Road to the south, Clearview Expressway and Francis Lewis Boulevard to the east, and Union Street to the west. Zoning in North Flushing has remained largely unchanged since 1961. Over the past several years North Flushing has experienced increasingly out-of-scale development in the largely residential area, which is predominantly characterized by one- and two-family detached and semi-detached houses, and with multi-family buildings located primarily in the western and southern portions. The bulk of the rezoning replaces many existing R3- 2, R4, R5, and R6 districts with lower density and contextual zoning districts, including the new R1-2A district. The rezoning also modifies commercial overlay districts to prevent intrusion of commercial uses on residential portions of blocks. Planning believes that the rezoning will ensure that future development in the area will reflect the neighborhoods’ established character. At the City Planning Commission’s March 18th public hearing, residents, representatives of several local civic associations, and Council Member Tony Avella spoke in support of Planning’s proposal. Avella, whose district includes portions of North Flushing, stated that the plan would help stem over-development in the neighborhood. He also voiced support for the creation of the R1-2A district, characterizing the contextual zoning district as the “anti-McMansion category” for R1-2 districts. There were no speakers in opposition. The Commission expressed support for the rezoning proposal, pointing out that using contextual zoning districts would ensure that future development more closely matched the predominant one- and two-family context of the area. The Commission acknowledged that the R1-2A district’s height limits and limited floor area exemptions would help protect the predominant scale and character of areas currently developed with single-family detached houses on large lots. It also noted that the new R1-2A district had already been included in Planning’s rezoning proposal for the Cord Meyer-Forest Hills area in Queens. The Commission approved the rezoning plan by unanimous vote. At the City Council’s Subcommittee on Zoning & Franchises April 20th hearing, Avella praised the plan, stating that City Planning had been responsive to the community’s needs. The Subcommittee approved the plan, as did the Land Use Committee and the full Council. 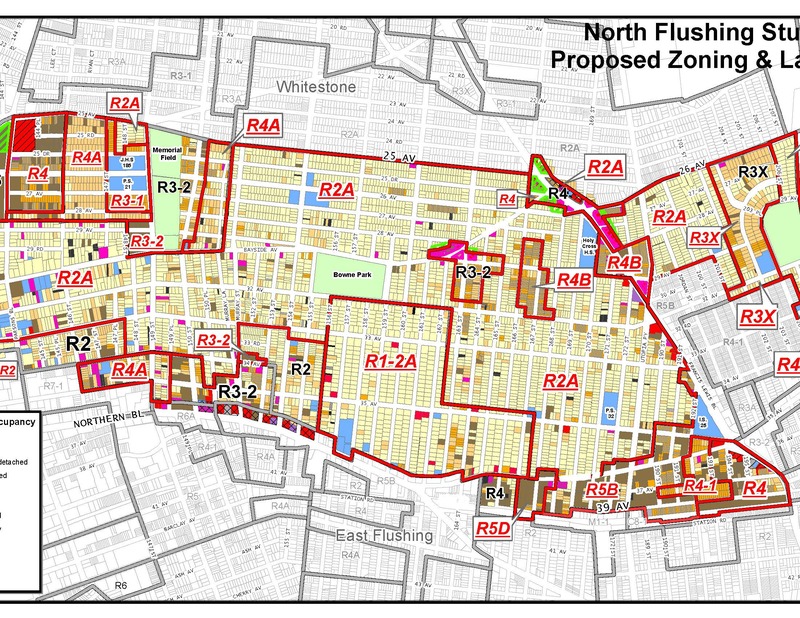 Council: North Flushing Rezoning/R1- 2A District Zoning Text (C 090281 ZMQ – rezoning); (N 090282 ZRY – text amend.) 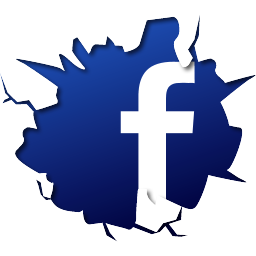 (April 22, 2009).